The Lancelin Ocean Classic is one of Western Australia’s longest running events, featuring the Guinness Book of World Records award for the longest windsurfing race (25km).  Project3 were contracted to work on the Lancelin Ocean Classic from 2015 – 2018.  We managed all the marketing and communications for the event, as well as the operational delivery of the four day event program. To develop the event, Project3 created new partnerships with international windsurfing and Kitesurfing brands and media publications to promote the Lancelin Ocean Classic and Western Australia as the Windsurfing and Kitesurfing Destination. Working with these media partners Project3 attracted some of the leading windsurfing and kitesurfing athletes to participate, and an internationally renown watersports photographer. The Project3 operations team built three event sites, including an event village which hosted the trophy presentations, opening night party, VIP area and coordinated a selection of food vendors. For the first time in 30 years of the event being run, the Lancelin Ocean Classic held a ceremony to induct long-time participants into the Hall of Fame. A challenge to Project3’s work on the Lancelin Ocean Classic was the timeframe, with planning, communications and final delivery taking place in less than eight weeks. The event was deemed a success by athletes, event partners and media and Project3 were awarded the contract to deliver the event in Lancelin for a following three year period.